JIMS Rohini entered into a MOU with Bawana Chamber of Industries, Bawana, Delhi on 22nd October, 2018. 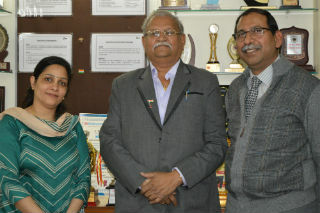 It was signed by Mr.P.C.Jain, Chairman, Bawana Chamber of Industries and Dr.Pooja Jain, Director, JIMS, Rohini. 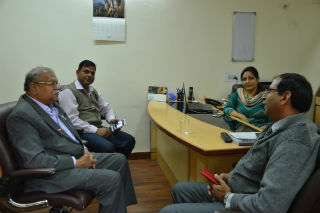 The MOU is expected to bring a closer coordination and connect among the academia and industry in the areas of research, consultancy and training.